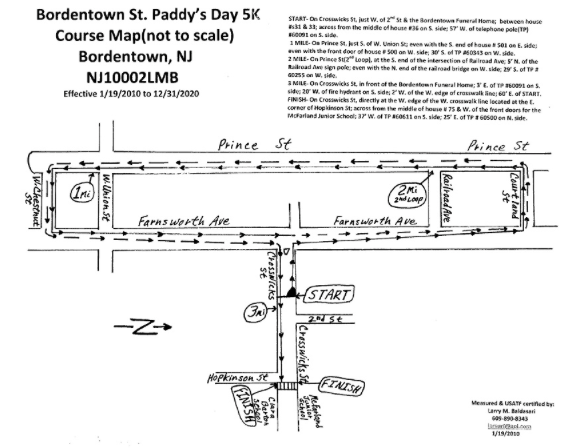 "The Annual Bordentown St. Paddy’s Day 5K Run and Family Fun Walk” is now scheduled for Saturday, March 19th, 2016. 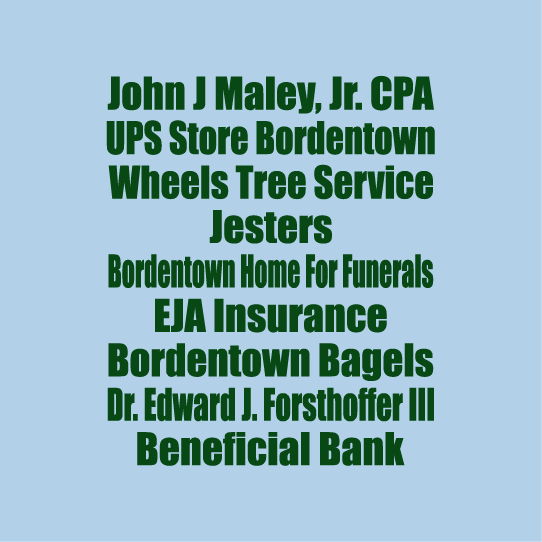 This race has become a Bordentown tradition and continues to grow! 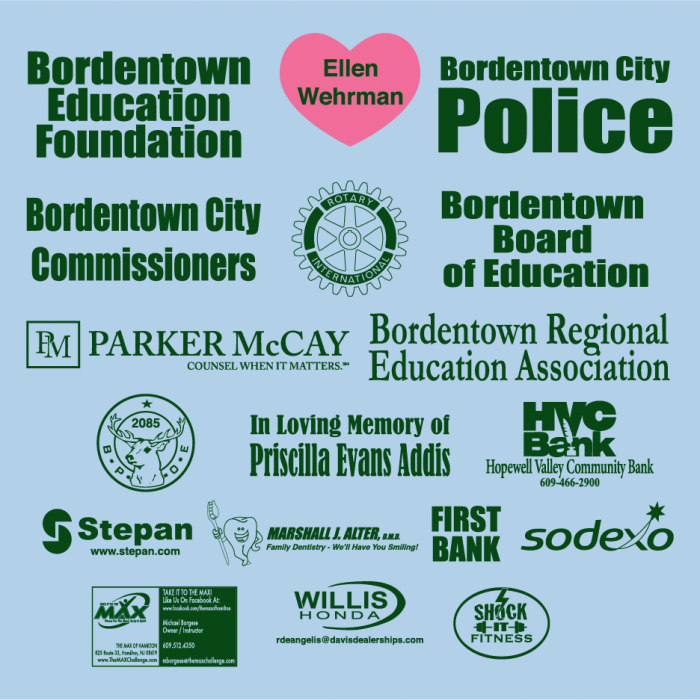 Benefit the Bordentown Education Foundation by participating in the 14th annual event through historic Bordentown City. USATF-NJ certified course. Events: 5K starts at 9:00 a.m. - Family Fun Walk starts at 9:30 a.m. Children participating in the Family Fun Walk must be accompanied by an adult. Awards to top 3, Male and Female, 5K finishers. Prizes awarded to top 3 finishers in the following age groups: Under 14, 14-17, 18-21, 22-29, 30-39, 40-49, 50-59, 60-69, 70-79, 80 and over. Many thanks to our race photographer Deirdre Martin Ryan!